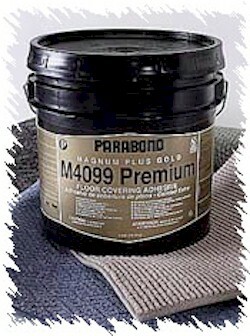 Parabond® Millennium Series Wood Flooring Adhesives is a complete line of easy to use wood installation solutions. We provide a range of products tailored for installation of both engineered and solid wood flooring designed for glue down installation. Our unique range of multipurpose installation products allow both installation, moisture protection and in some instances sound control.